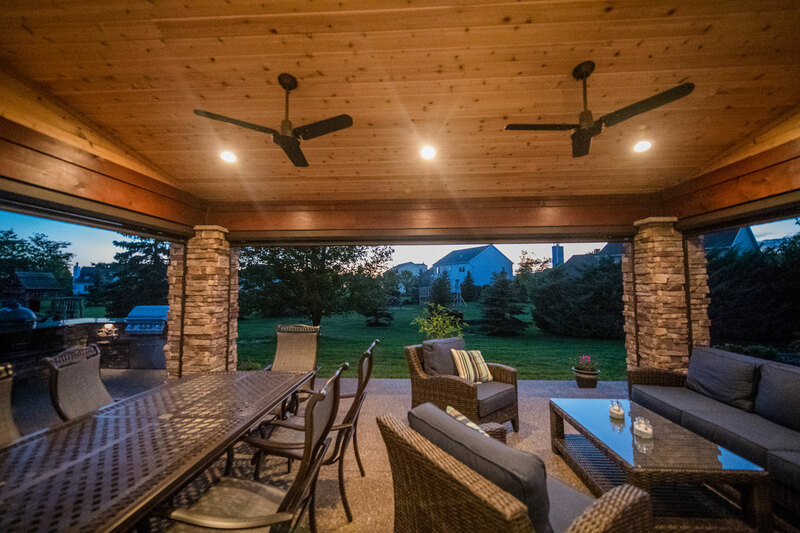 This multi-use space includes many amenities under one roof. 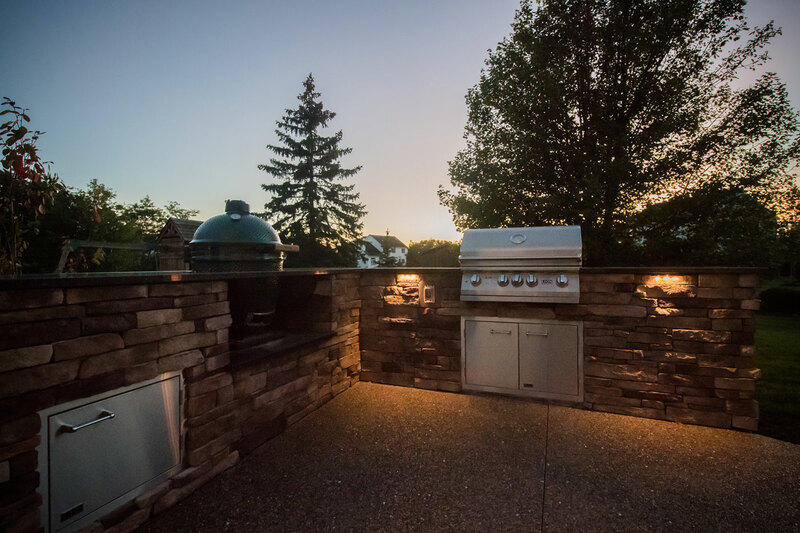 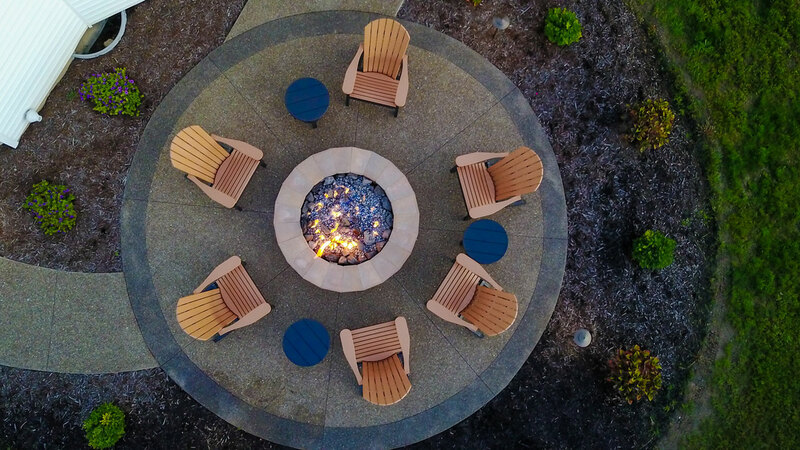 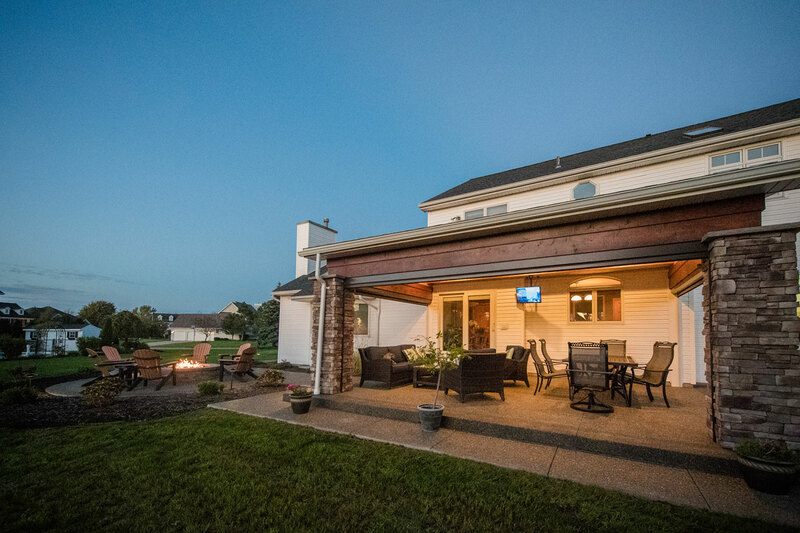 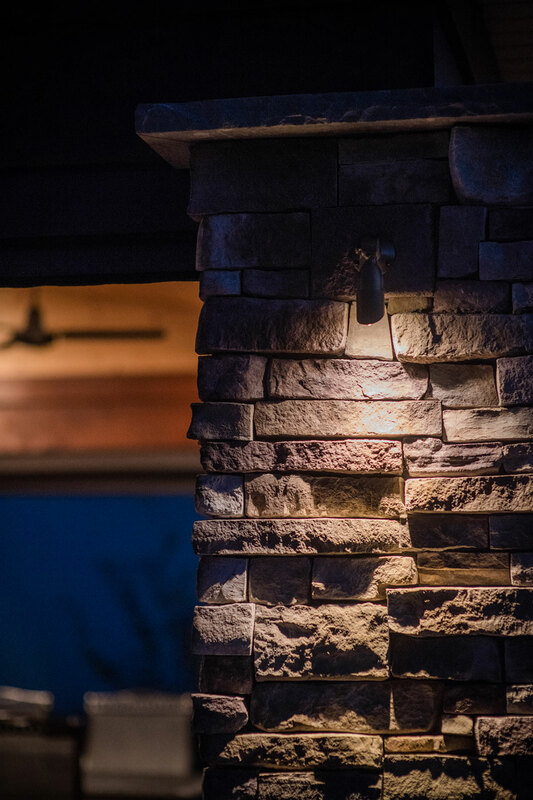 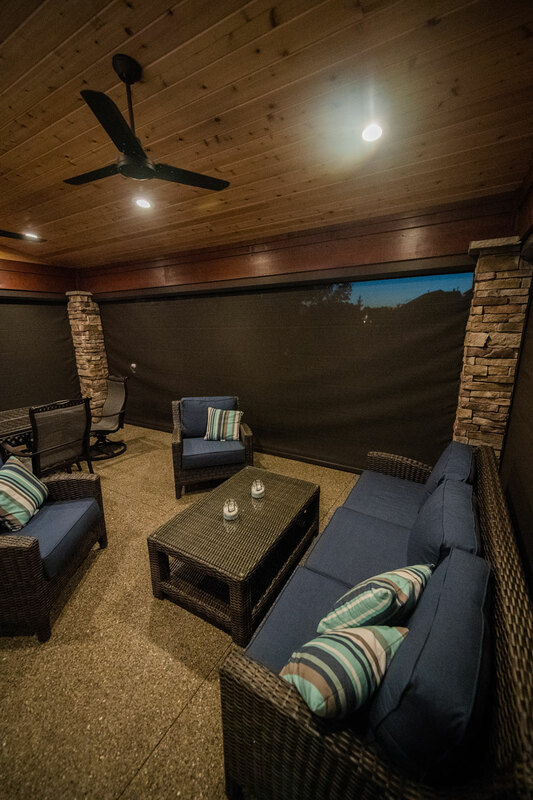 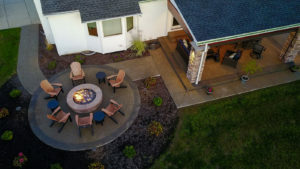 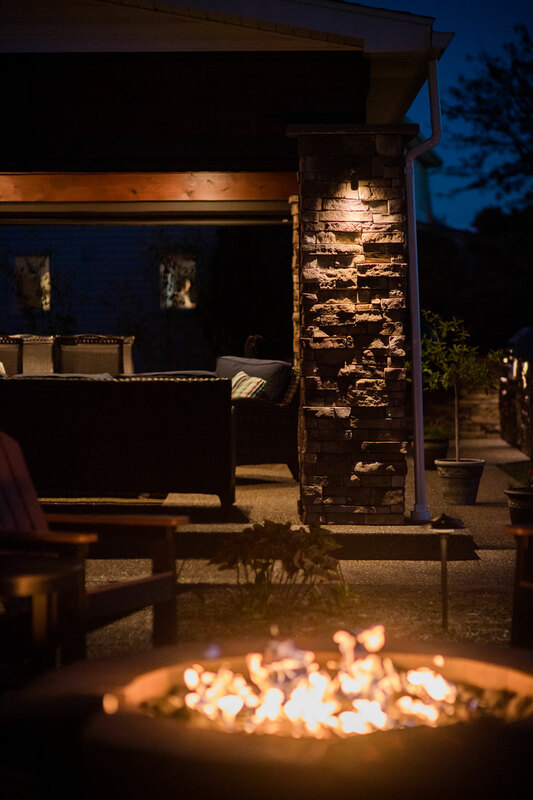 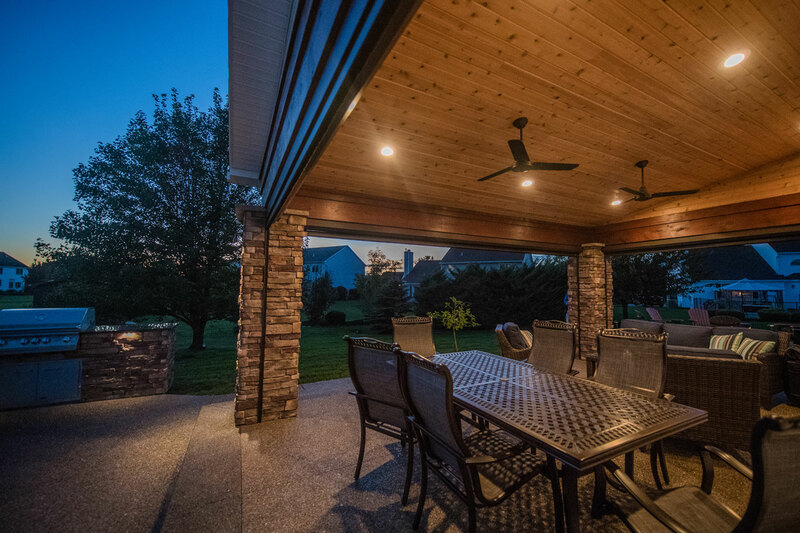 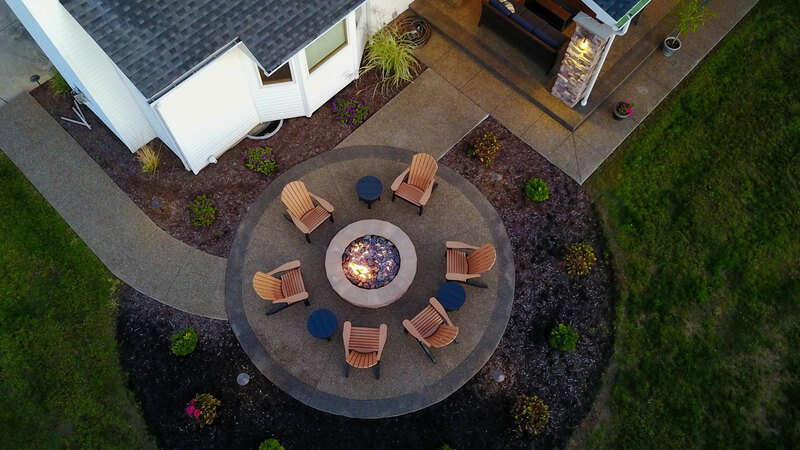 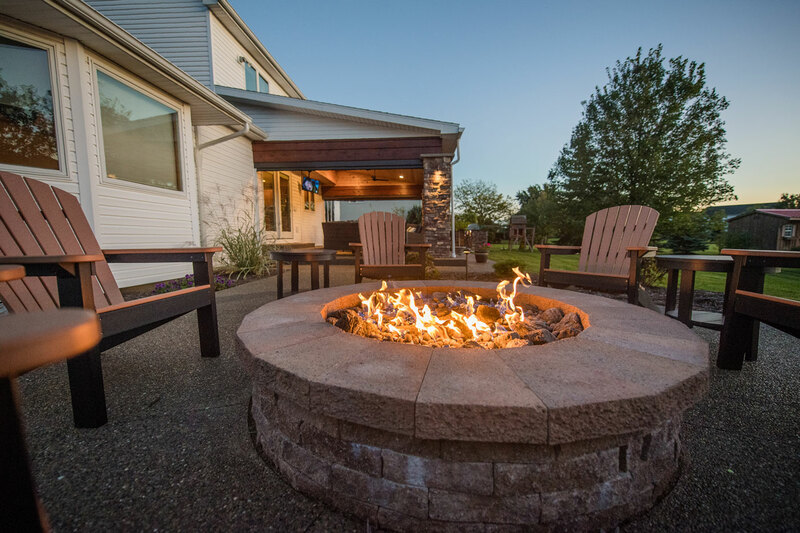 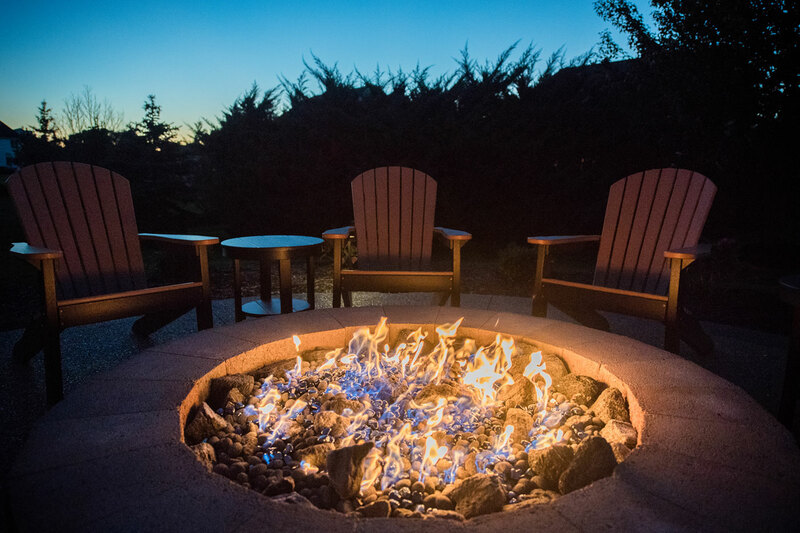 The new addition to the back of the house features stone columns, wood ceilings, outdoor kitchen, grilling and cooking area, as well as an outdoor gas fire pit with seating area. 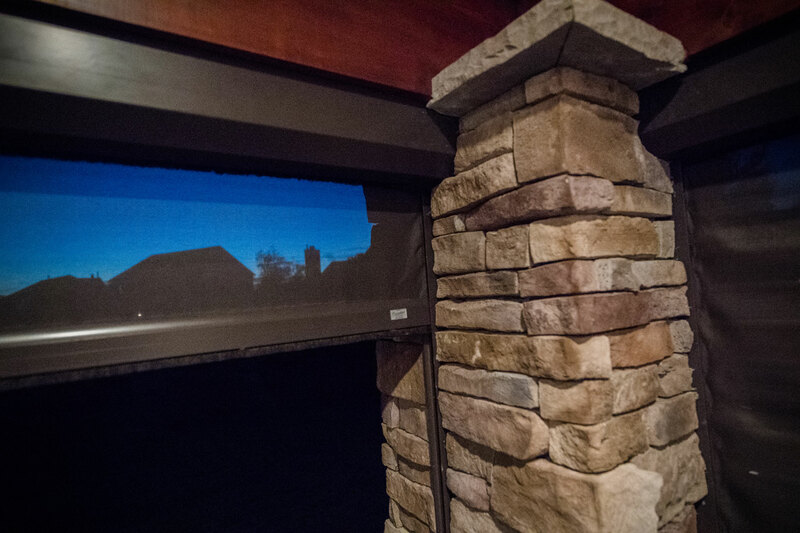 Electric mesh screens control bright afternoon sun and evening bugs from entering the space at the touch of a remote. 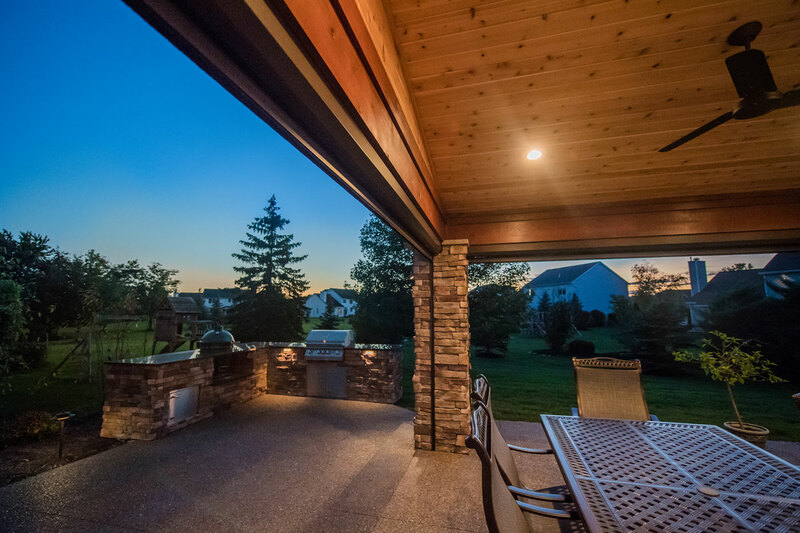 Inside the structure features a seating area for dining and entertaining.